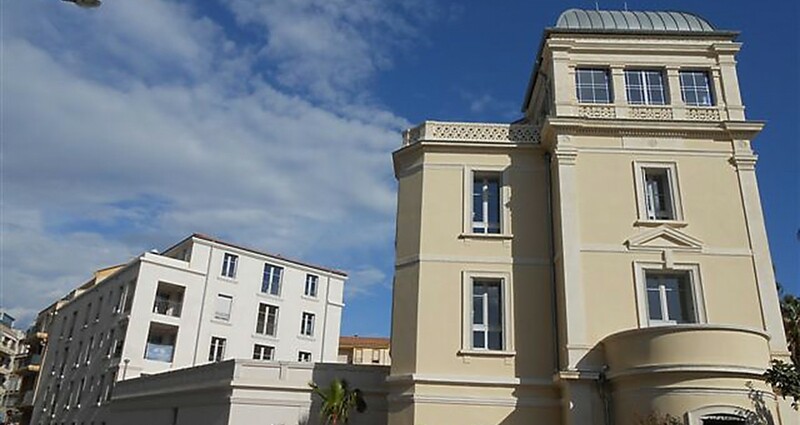 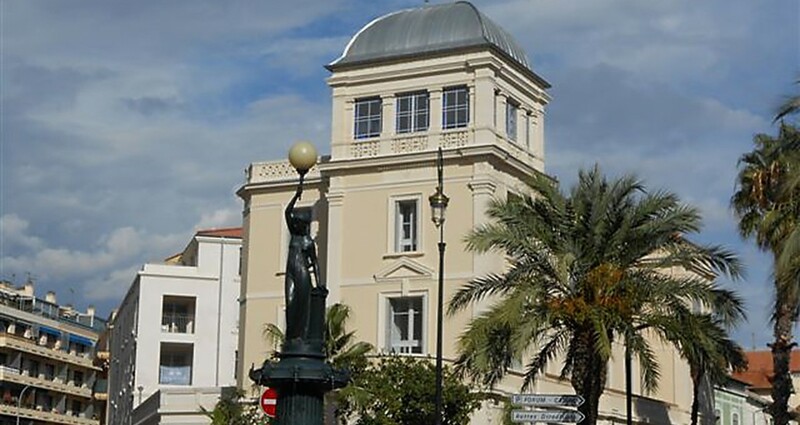 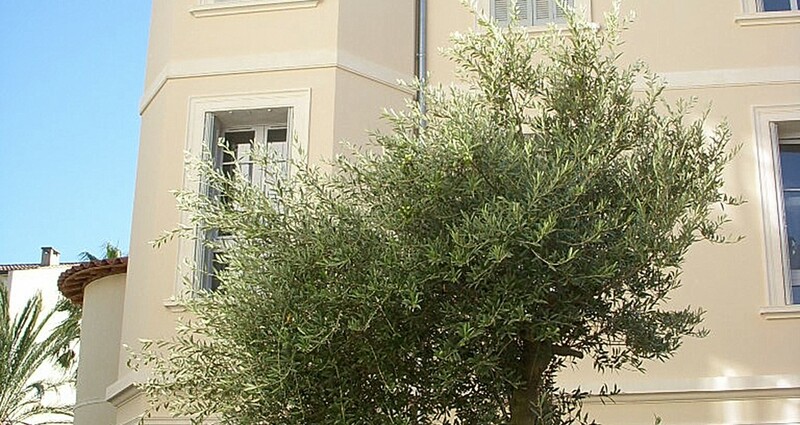 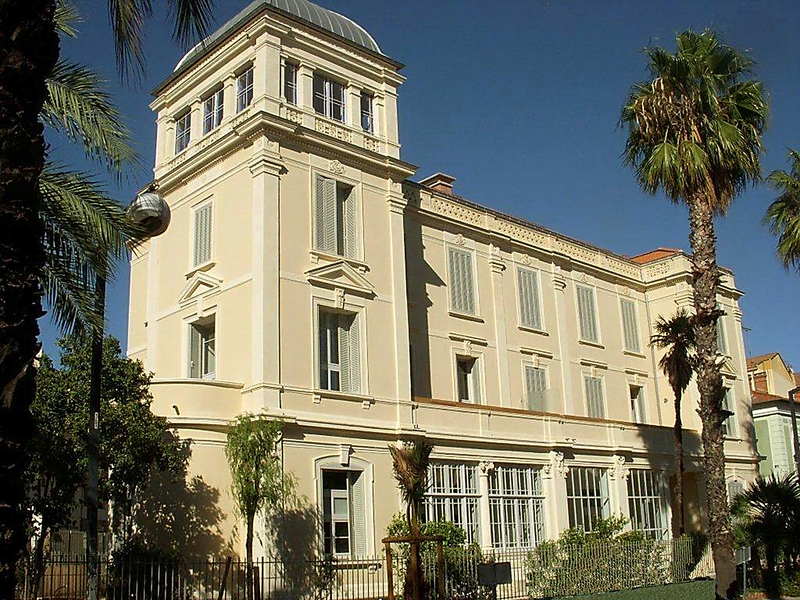 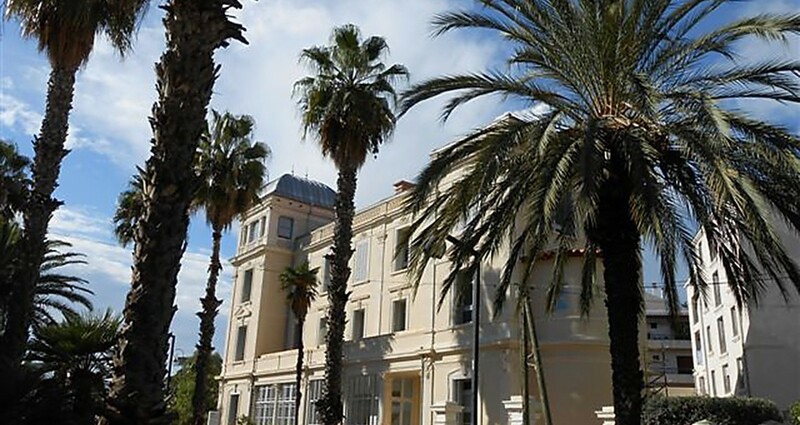 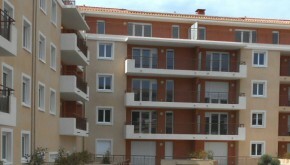 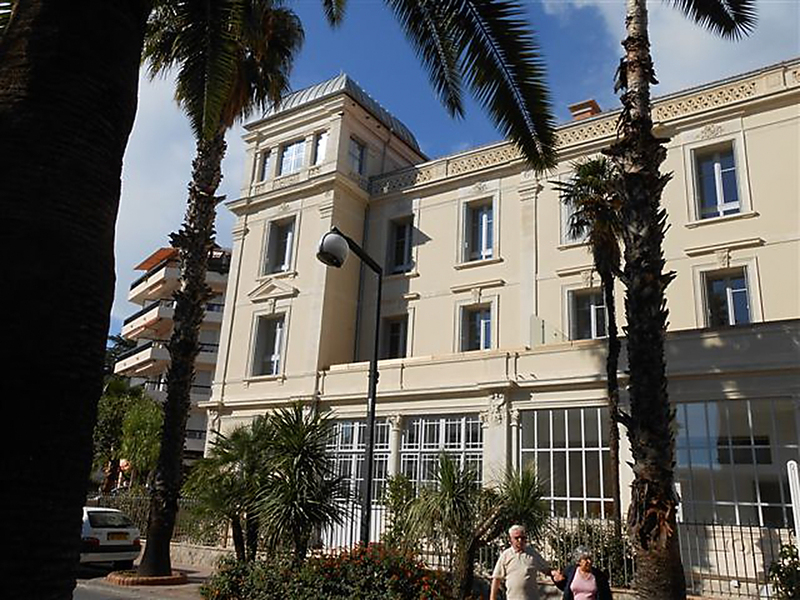 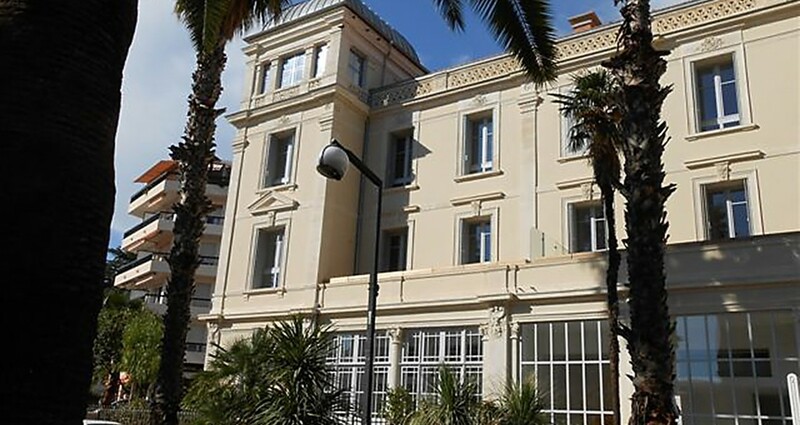 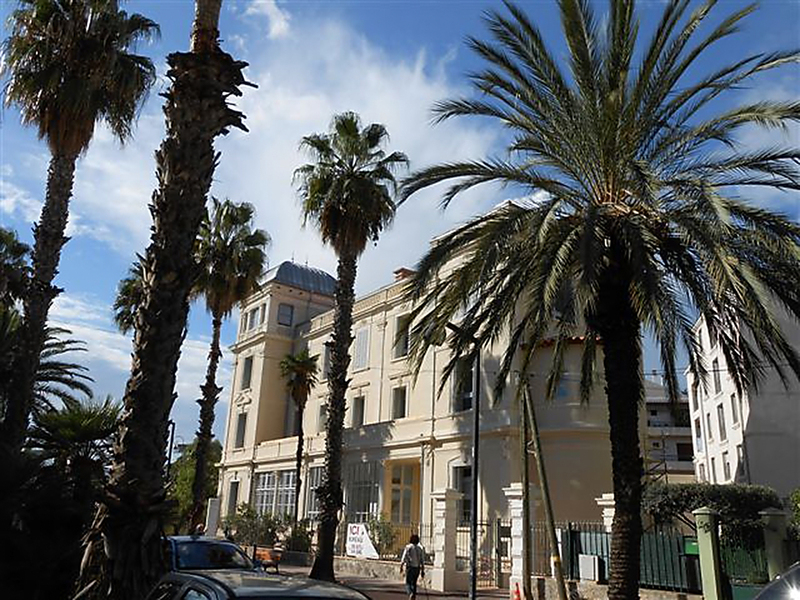 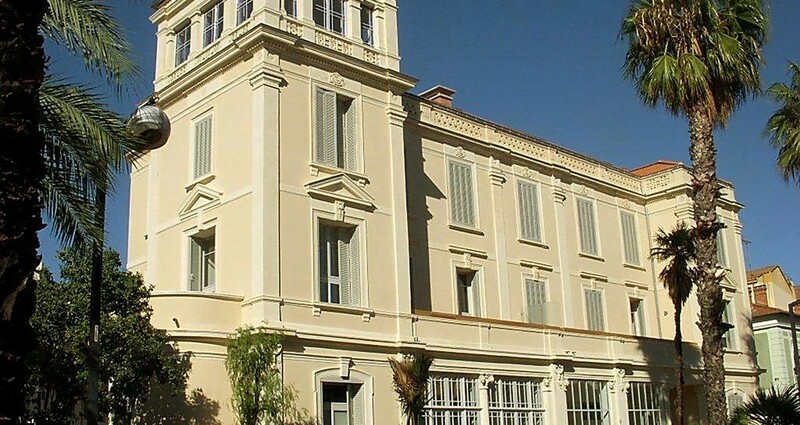 New real estate project developed by Palladium France located in Hyeres. 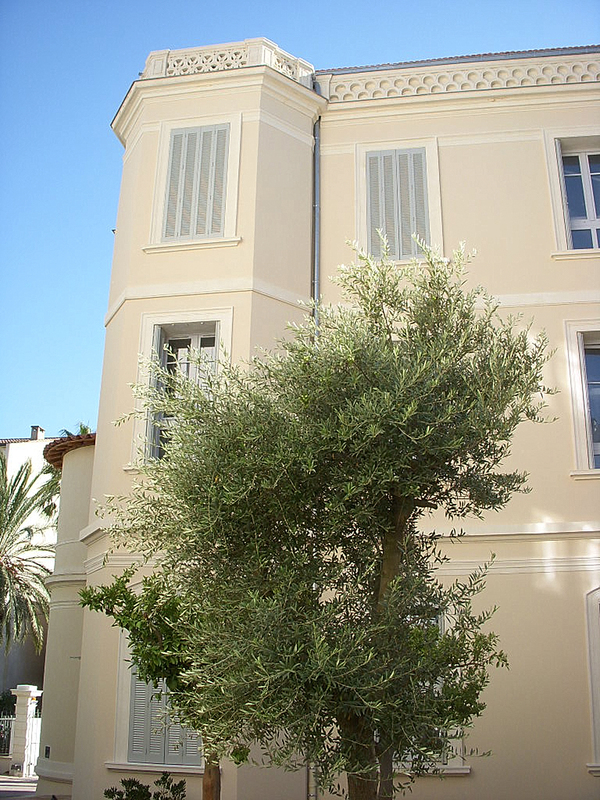 Renovation of a Villa of the 1930s and realization of a new building, for a total of 24 units. 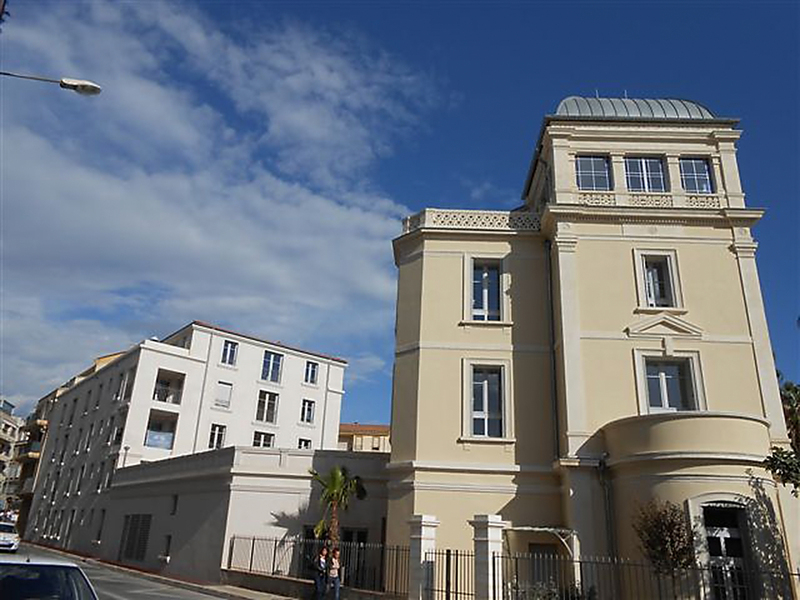 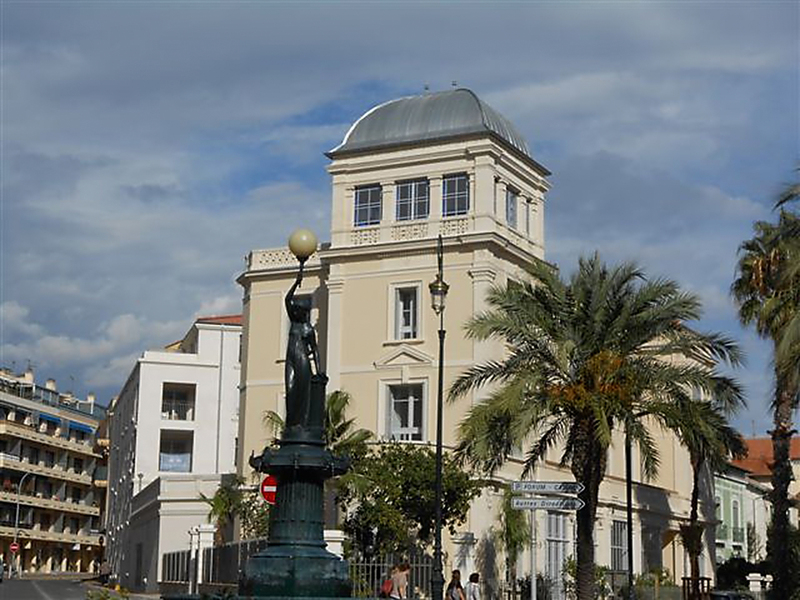 At the heart of the city near the Gambetta Avenue.